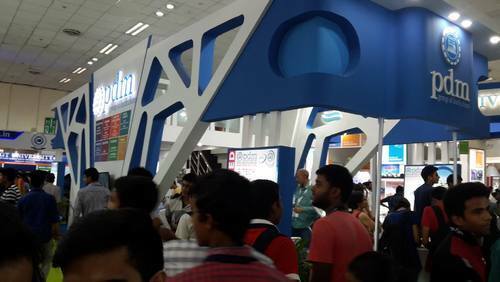 We are well established company in offering Customized Exhibition Stall, these are known for their best quality and durability. We can easily set up exhibition stalls. 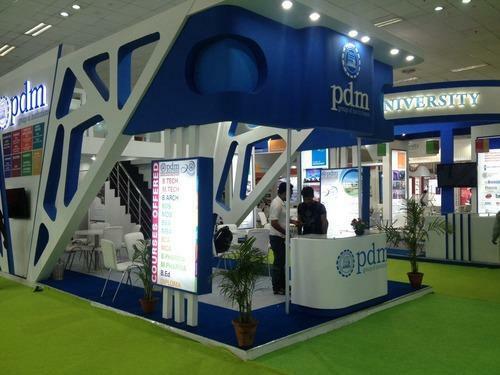 Our customized exhibition stalls are made as per the demand of the client and their requirements. These modular stalls are made with clear partitions and bifurcations so that they create an everlasting impact on the client. We are among the leading names in the industry offering Exhibition Stall Displays. The entire setup can be installed with utmost ease and enables optimum visibility of the brand. There is a high scope for being creative with these stalls and enhancing the effectiveness of one's promotional activities. With the usage of attractive colors and optimum quality materials we ensure maximum possible visibility for our clients. We design these stalls in accordance with the space where the stall is to be put up. We offer these stalls at standard market prices. Looking for “Exhibition stalls in Mumbai”?